We're committed to smarter working in Defra, and we are starting with small fixes that make people's lives easier. One of those is about opening up access to online video. Right now, not everyone in the Defra group can access online video services like YouTube. Most people in the Environment Agency, for example, find their access to it is blocked. The block was originally put in place to protect the stability of the network. There wasn't enough bandwidth to allow lots of people to stream video, so access to sites like YouTube was restricted to prevent network issues from affecting everyone. But it's become increasingly clear to us that blocking access to online video is a blocker to productivity. We're rolling out new and updated technologies, such as modern smartphones and access to Office 365. 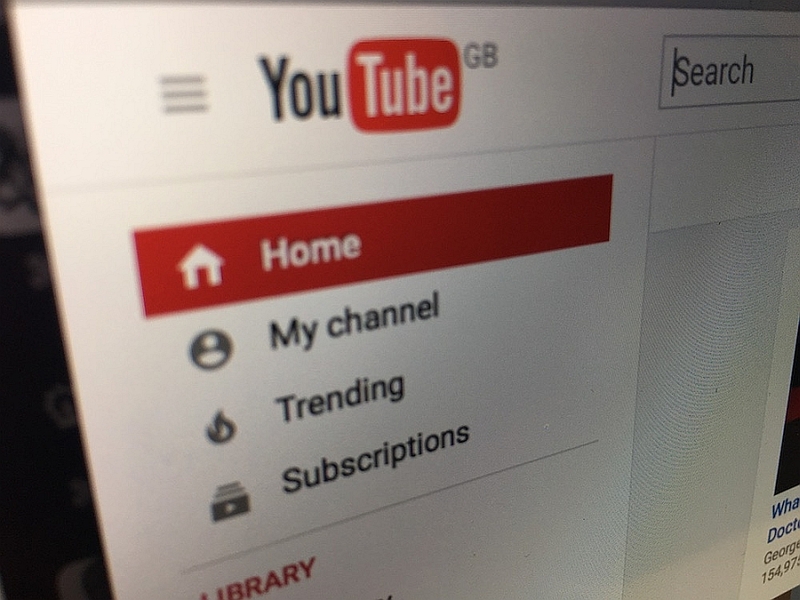 As well as offering training and support for staff to use these new tools, we want to allow them to browse the huge wealth of video support that already exists on sites like YouTube. There's loads of help available there, from simple how-to guides to longer step-by-step tutorials. I believe that introducing new technology for our staff doesn't end when we've plugged something in, switched something on or rolled something out. We need to provide support that lasts as long as the learning curve. It frustrates me, just as much as it frustrates colleagues, that we can't make use of something as simple as YouTube as part of that. So, we're fixing it. We're starting at the root of the problem: insufficient bandwidth. We're already half way through an ongoing programme to increase bandwidth at 56 different Defra group locations. As this work continues, we're going to make sure there's enough bandwidth in place for video streaming to be useful to everyone. Amazingly good news, have had an exemption to allow me to do this, really happy I wont need to justify access to YouTube in future and can continue to use it to build better understanding of systems we use. Good news. I had no idea that access to YouTube was so restricted across Defra. Aside from its entertainment value, YouTube is increasingly becoming my first port of call when I'm looking for instruction (how-to videos) and advice (reviews etc.). It's something we need to utilise more. It's very straightforward to upload to YouTube, and you don't need anything expensive or complicated in terms of equipment and software to create quality content. Great news! Will there be a timetable released as to where and when this is being done? Brampton in Huntingdon suffers from general bandwidth issues so seeing us on the update schedule would be great!